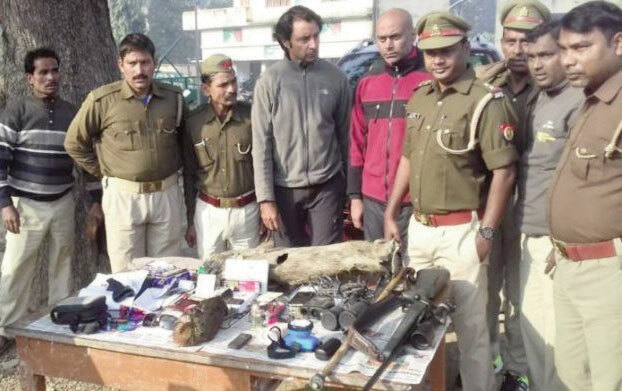 Golfer Jyoti Randhawa arrested on charges of poaching in the Dudhwa Tiger Reserve A renowned golfer, Jyoti Randhwa, and his associate were arrested by Dudhwa (Bahraich-UP) Tiger Reserve for poaching . The investigating team on December 26 secured seized a huge set of equipment. He was poaching and camping in forest . A .22 bore shooting rifle was also seized. The raid was organized subtly and senior officers were unaware of the operations and news leaked out only when golfer was sent for medical examination. Randhwa’s, bail application was rejected, although he brought into play influential authorities. 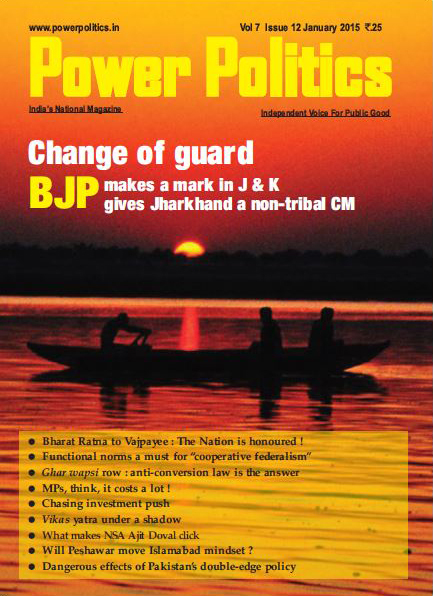 The forest officials also arrested his associate Mahesh Birajdar who had served the Indian Navy as a captain. A very influential sportsman, he was arrested from Motipur range in Katerniaghat. The charges, under 1972 Act, were slapped on him. They were produced before magistrate Shikha yadav who remanded them in judicial custody for 14 days. A Randhawa turned profession golfer in 1994. He had won 16 major titles, inkling eight on Asian circuit. He bagged the Asian Japan Tour title. He is a popular individual world-wide. Randhawa was married to actress Chitrangada Singh for 13 years before they were divorced in 2014. He was staying at father’s farmhouse In Nainiha village 2. 5 km from spot where he was arrested. He may get punishment up to seven years in jail. A red SUV with a Haryana registration number was seized. They were carrying banned animals in their cars. They were highly ‘spirited’. Golfer bought weapons from Slovenian arms dealer in 2017 ignoring import rules. On June 2, 1917 the Delhi zone submitted a report to the chief metropolitan magistrate seeking judicial remand for Prashant Bishnoi who was arrested earlier on charges of importing a huge quantity of arms and ammunition ignoring rules. The fire-arms are not used for competitive shooting. They were used for hunting. They were bought at a very high price. Randhwa bought these arms from Mikolie in similar fashion. One Leopart was killed by him (Bishnoi) on the investigating of April 14-15, 1917 near Sitanmadi resort near Jim Corbett National park. He told Randhwa later. Raid in Bishnoi house showed showed about 100 firearms and 20,000 cartridges and other costly equipment. Randhwa reached the sanctuary along astiff with Italian mastiff dog on two consecutive days.The hunting was then done. He and his associate were involved in some other crimes. Mushir Hasan Mushir Hasan, 71 was the Mushir after serious road accident on way to Mewat in 2014. He became home bound. He suffered from kidney. Always meticulously attired, he was a gentleman of high values. He valued his spoken word as much as his pieces. He was not a mere historian. He was an institution. He had deep knowledge on cricket and hockey. He discussed India-Pakistan clashes with passion. He wrote several books. One of his early works was a two- volume book: “India partitioned”. It consisted of essays by eminent writers. He died on December 10, 2018. A Widely travelled man, he was much respected and his interviews had depth. After graduating from Aligarh Musim University, Mushirul secured doctorate from Cambridg University. He was Jamia Milia’s youngest professor at 31. He went on to book dean and then vice-chancellor. He was known as ‘builder of the universirty’. His knowledge was his strength. 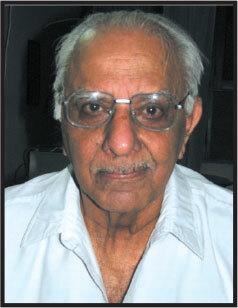 Mushirul began his academic career in Ram Lal Anand college. As a young lecturer, he road across Delhi on na ‘java’ bike. 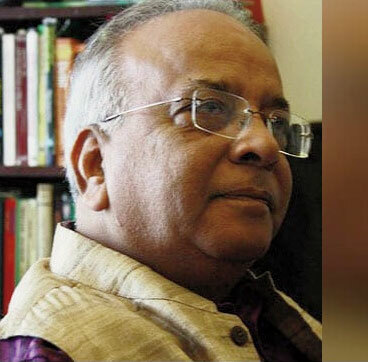 His ‘adda’ was Sapru House library which, according, was a academic setting. He was fond of cinemas. Hasan was buried in a graveyard abutting Jamia where he spent more than 30 years. There was a huge gathering where ‘farewell’ was touching. A momentous 2-1 win over Australia in Australia provides Virat Kohli’s Team India far greater satisfaction than 2011 World Cup victory. The Board of Control for Cricket in India (BBCI) was mighty pleased at boys doing and sanctioned reward for the motivated boys. The boys made history since their first tour in 1947. The victory, in a way, was stimulating as it came as a combined effort instead of depending wholly on skipper Virat Kohli. He finished behind Cheteshwar Pujara and Rishabh Pant. Kohli showered praise on bowlers, particularly fast boys. Three fast boys—Jasprit Bumrah, Mohammad Shami and Ishant Sharma picking 48 wickets. This attack is considered the best in the country. In a historic first achievement in Australia after several decades, India outplayed Australia. Chestshwar Pujara was a grand performer scoring three centuries in the series. The opening posted problem but Pant said: “Nothing doing”. Kohli and his boys were aggressive and backed themselves. In recent days, India was disappointing losing in South Africa and England in 2018. 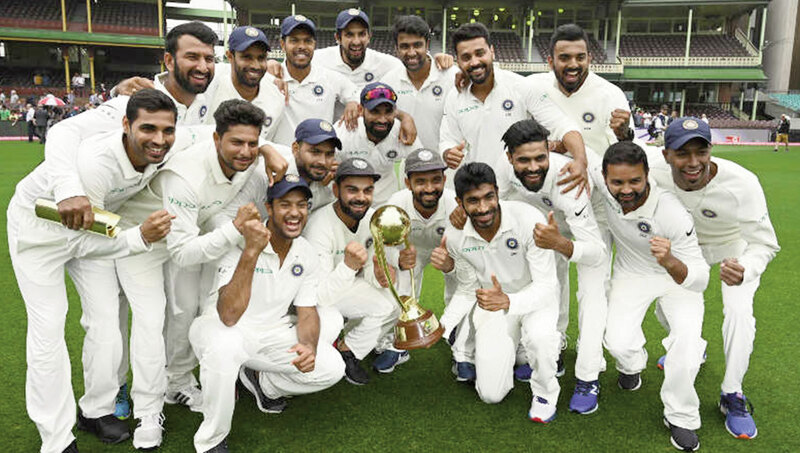 On the tour, India boys showed ‘winning mentality’. They showed that they were not ‘poor travellers’. Win was a ‘watershed moment’. India’s task was relatively made easier as Steven Smith and David Warner were suspended for ball tampering. The boys shone as they had raised their mental strength and resolve. Kohli said that the boys had achieved the identity. It is a platform on which future can be built. During third Test, Tim Paine decided to employ what Steve Waugh had referred as ‘mental disintegration’ sledging. Wicket-keeper Pant stayed behind in Austraia as Dhoni was returning. “Can babysit. I will take the wife to the movie and you look after the kids”.Tim’s wife posted a photo of Pant with his babies, title ‘best babysitter’. In the words of skipper Kohli: “the boys showed three qualities---a hard attitude, patience to rehabilitate the innings and vigorous pace attack”. Mayank Agarwal is a great entry in the team. In the words of Kapil: “the best thing is that Indian bowlers can take 20 wickets”. A 3-1 result would have been a correct picture in judging the proceedings. “Kohli is grand Indian material. The more one polishes it, the more it shines”. He is a fine judge of men and matters. It is unfair to call him ‘loutish’. Kohli told Australians that he will not pick up a bat once he retires. Hardik Pandya and K.L.Rahul have been sent him from Australia for ‘inappropriate observation’ about women. They will be subjected to probe.Thy will miss ODI series in Australia.Skipper Kohli says: “WE don’t align with these views”. Australian fans book Kohli; Ponting calls for respect.